This is banned book week, when libraries, bookstores, and all things literary celebrate the tomes that have been banned throughout the years for various reasons. It is interesting to see what books made the list. But the amazing part is that they were even banned in the first place, especially here in the states, where freedom of speech and expression are supposedly within our constitutional rights. 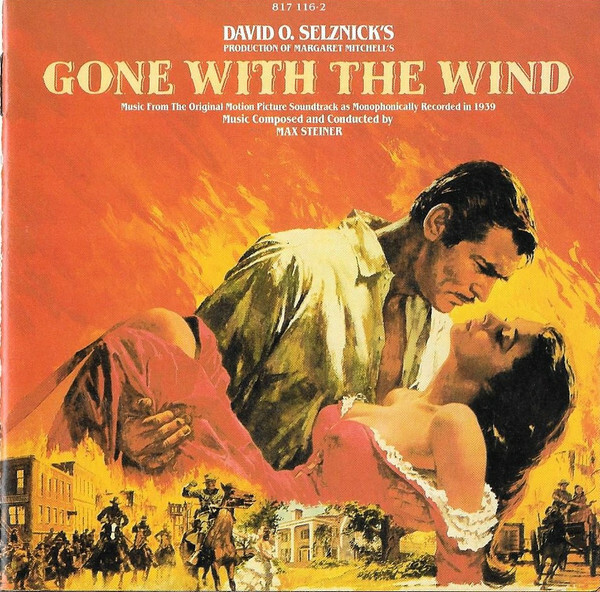 My favorite banned book is Gone With the Wind. I absolutely adore this novel. I always thought it was so amazing that Margaret Mitchell published her book in 1936, and it immediately became a bestseller. Only a few years later, in 1939, it became a phenomenal film that won eight Academy Awards, one of which was awarded to an African-American person for the first time, Ms. Hattie McDaniel, for Best Supporting Actress. The movie also won Academy Awards for Best Picture, Best Actress, Best Director, Best Screenplay, Best Cinematography, Best Art Direction, and Best Editing, as well as two honorary awards for its use of equipment and color. It was the first color film to win Best Picture. I have to admit that, since I wrote my novels, the tide of Confederate sentiment has turned. It is quite strange and disturbing, but nevertheless, it has happened. I certainly hope my books don’t make the banned book list because of it, but if they do, they’re in good company.